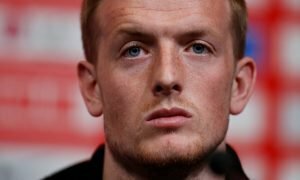 Tottenham would seriously strengthen ahead of new stadium with £18m-rated midfielder swoop | The Transfer Tavern | News, breakdown and analysis on all things football! 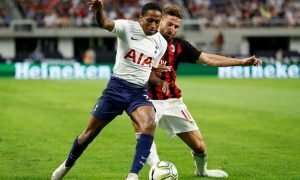 Tottenham fans are becoming more agitated by the day as the club are still yet to sign anyone even though the window closes in less than a month. It has been a frustrating time for Tottenham fans, seeing as they’re so excited to be moving into their new ground but yet so disappointed at the lack of transfer activity. 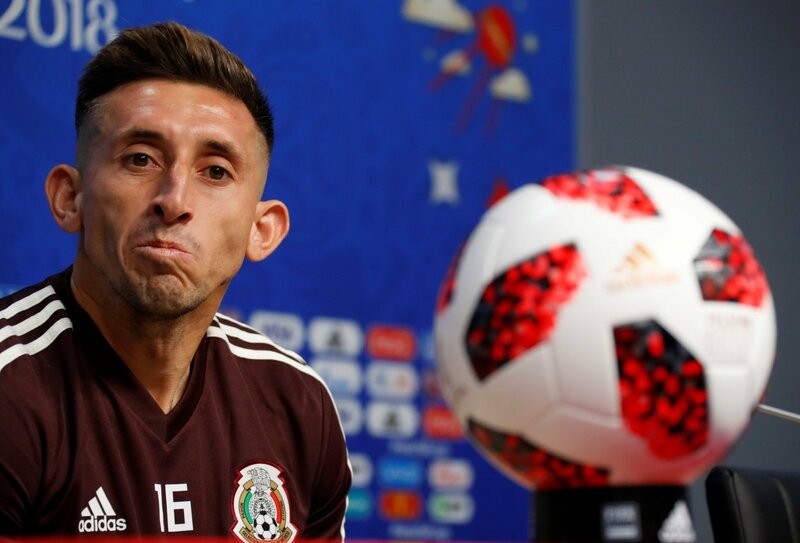 Their squad have justified how good they are by qualifying for the Champions League once again this season but if they want to lose the title of “bottle jobs” and bring silverware to the new stadium, squad depth must be improved with players like Hector Herrera of Porto. The £18 million-rated (Transfermarkt) central-midfielder is the Portuguese giants’ captain and his performances lead by example week in week out. Last season, Herrera made 42 appearances in all competitions and provided Porto with 5 goals and 7 assists, a great record for a central-midfielder. The 28-year-old is accomplished in playing every single midfield role, whether it would be deep-lying or attacking. As shown at the World Cup also, Herrera is similarly vital for Mexico and he was one of their shining stars, particularly in their stunning 1-0 victory over Germany. At the age of 28, Herrera is reaching his prime years on the pitch, meaning Tottenham can rest assured that he would be a good signing to challenge the likes of Moussa Sissoko and Victor Wanyama for a place in the starting 11. As captain currently of Porto, not only will bring on-field quality but also leadership skills that help Tottenham improve their team chemistry as well as ability.